For businesses looking to boost brand awareness and gain more leads, online video has the potential to provide an explosive increase in the number of potential customers who are familiar with the company and its offerings. 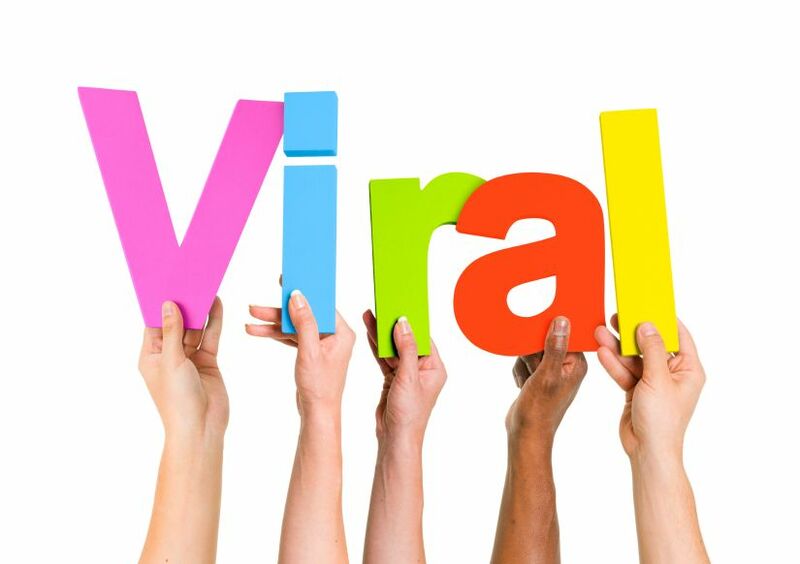 A viral video can spread brand awareness to millions of viewers across the United States and internationally. Even simple explanatory videos can make your site more appealing to visitors who may respond better to video-based calls to action. Here are some reasons why video can be extremely effective. Video is immediate: A well-produced video provides immediate engagement for visitors to your website, an online video site, or social media page. Videos help break up large blocks of text on your site and give your visitors something to watch, which is a familiar activity for most of them. Craft videos designed to capture visitor attention immediately and keep them engaged. The longer visitors remain on your site to watch video, the more likely it is that they will explore other areas of the site. Video is easy to understand: As noted, most visitors to your site will be quite accustomed to watching videos. As such, they will be more in tune with video and will be more likely to understand and absorb the branding message your video provides. When creating videos, expend the extra effort to make sure they are easy to understand, that the video and audio is of high quality, and that the videos are visually compelling and appealing for viewers. Video lets you take a chance: Most viral videos become popular because of humor, a quirky situation, or some other unusual content or technique. 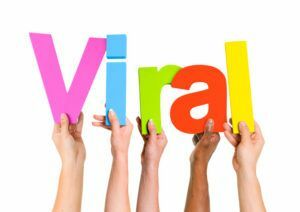 Video gives you the opportunity to take a chance with your message in the hopes that it will catch on and become a viral sensation. If, after testing your video, you realize that it isn’t working as well as you’d like, you can remove it immediately and replace it with another. What can you do to improve your brand awareness with video content for your own website and social media pages?